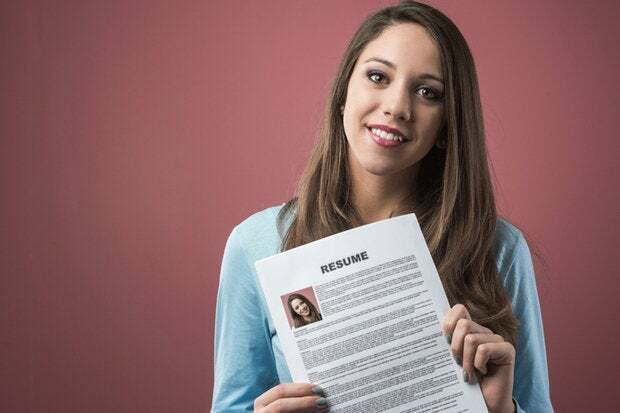 In this Resume Makeover, Donald Burns, helps a senior marketing executive, Alice Gaines (name changed for this article), simplify her resume to tell a story about how she earned four major promotions over her 16-year marketing career with one company. The challenge for Burns was to not only list the titles in a way that made sense to hiring managers, but also to demonstrate how each promotion came with new responsibilities and skills. Burns quickly noticed that Gaines downplayed her extensive marketing experience on her resume. Gaines says that, because she lacked a college degree, she felt she wasn't qualified for executive positions, so she opted to leave her role as senior vice president off her resume entirely. However, Burns knew Gaines' 20 years of experience and time as an executive were more than enough to impress hiring managers and qualify her for future executive positions in marketing; he decided to make it the focus of his makeover. In the original version of her resume, Gaines stated that she is a "well-travelled professional with over 10 years of comprehensive experience," but Burns says statements like that -- while true -- can apply to plenty of people. And since you want to keep your resume as concise and to the point as possible, including unnecessary language simply wastes valuable space.